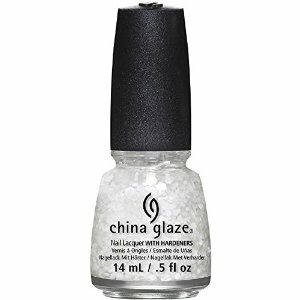 China Glaze Nail Polish, Chillin' With My Snow-mies, 1352, .50 fl. oz. Multi sized matte hex glitter in a clear base.